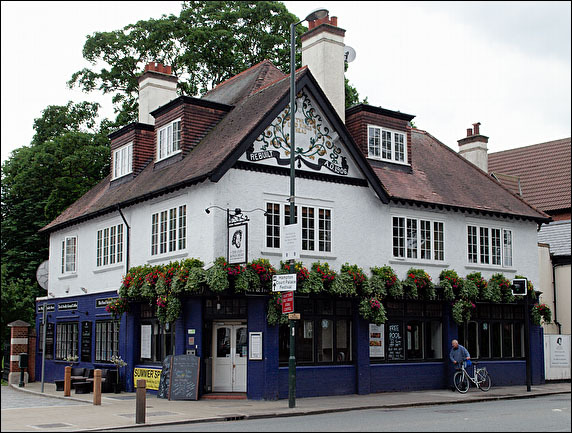 The Queens Gastro Bar and Dining (formerly the Queens Head) is a gorgeous venue with plenty of seating, brimming with family-friendly quality. 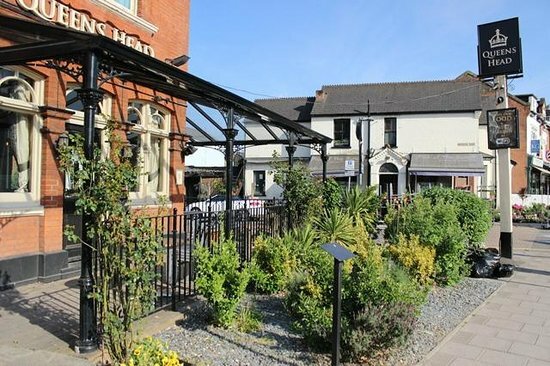 This spacious and comfortable pub is ideal for hosting performances and perfect for group visits; being in a reachable location and open til 12am, 7 days a week. 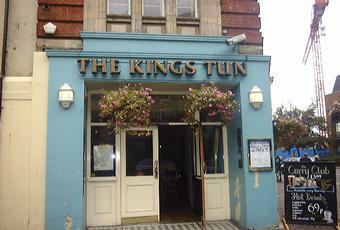 This spacious venue is host to many sporting events, parties and other social events. Perfect for dances, fetes and concerts. This very popular and spacious venue is known for its great deals on food and drink and pleasant atmosphere for groups of friends or family. Make sure you check out the club nights! (Formerly the No 88 Bar and Grill) The Old Moot House is traditional, family-friendly and passionate about high-quality rustic British cuisine. Ravens Ait Island is a unique Island venue with 4 function areas. This venue is perfect for big events and memorable moments. Kingston's top-quality Bavarian restaurant. This venue is atmospheric, spacious and very lively; with beautiful outdoor seating and an incredible menu. This beautifully situated venue is stunning, family-friendly and welcomes dogs too! Their seasonally changing menu suits all, and their combination of classic and contemporary is what makes them really stand out.